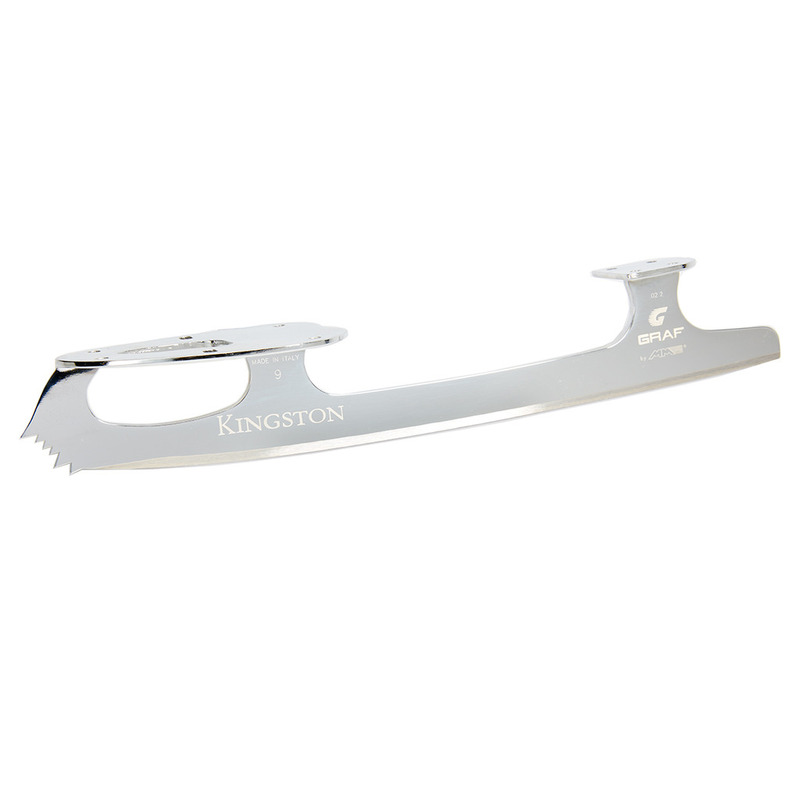 4270 – GRAF KINGSTON BLADE: The Graf Kingston is the perfect freestyle blade for adult beginners & entry-level skaters starting private lessons. Diminished lift angle for correct axel take off. 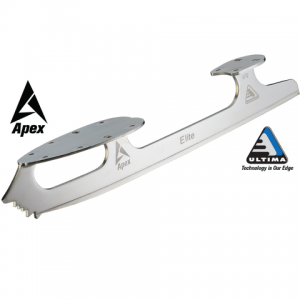 Advanced rocker aids in learning double jumps. Carbon steel. Chrome plated finish. Made in Italy. Limited sizes available: 8 1/4″ – 10 1/2″. Price per pair. 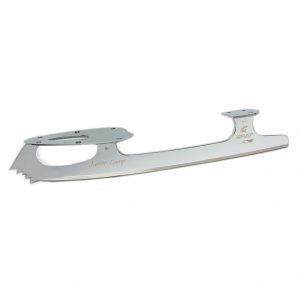 10 1/2", 10 1/4", 8 1/2", 8 1/4", 8 3/4", 9, 9 1/2", 9 1/4", 9 3/4"